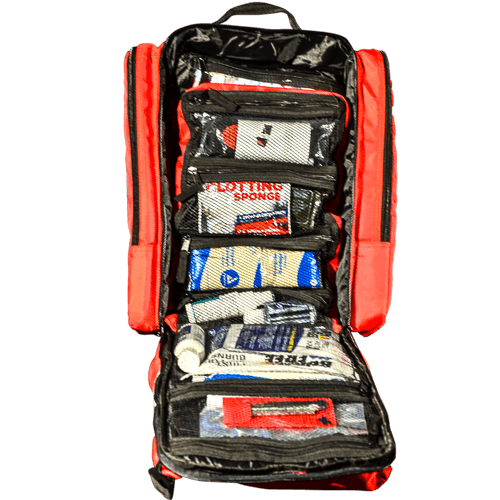 We have put the strongest zippers possible in this new pack as well as upgraded the exterior material and everything is double stitched so that it will hold up to the toughest challenges and emergency scenarios. 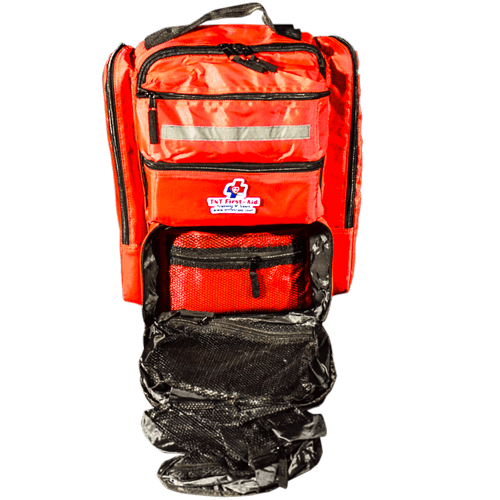 Modular removable sections for 1 bag to treat multiple patients. 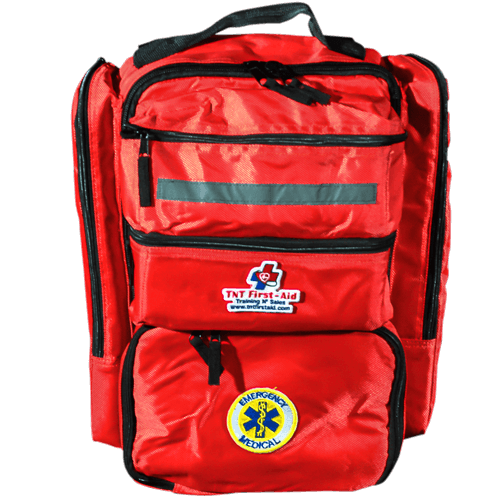 These are now USA manufactured bags with the best quality materials, zippers, and stitching. 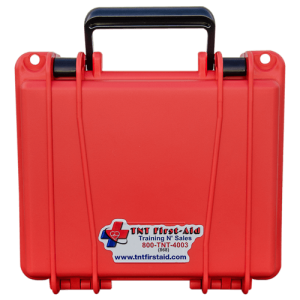 Additional side handle added. 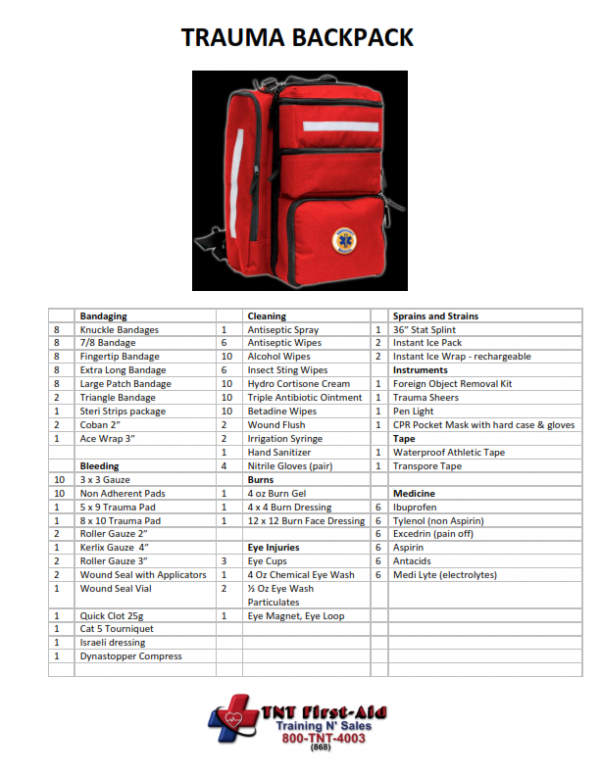 This pack still has the same great organization and content as the original Trauma Backpack, but with some new upgraded features. 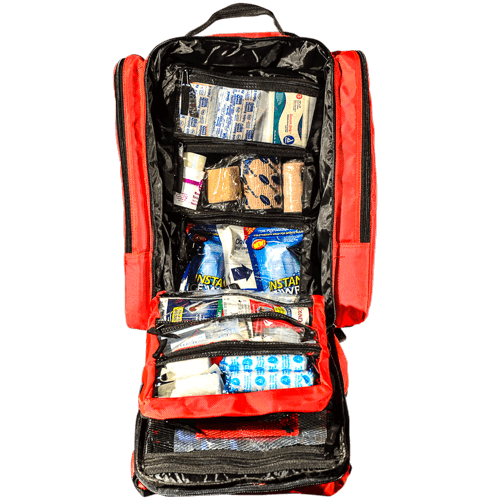 The bag is also equipped with additional shoulder and lumbar padding, padded shoulder straps to reduce fatigue when carrying for prolonged periods of time. 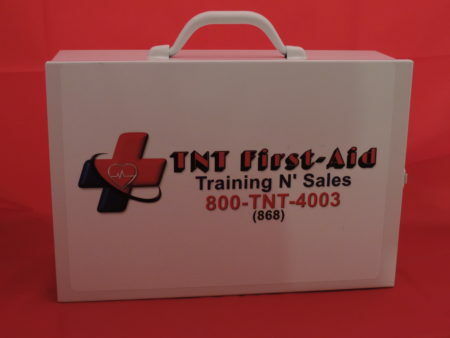 There is a 3″ x 3″ piece of Velcro on the front so that you can add your patch or insignia to the pack. 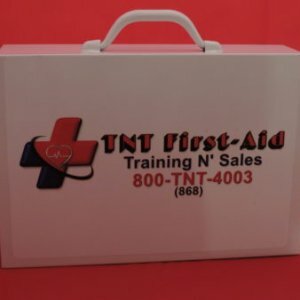 #1 Selling Trauma Backpack. 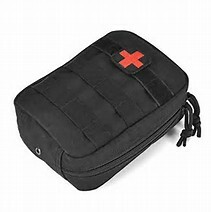 Several pockets to easily organize all of your medical supplies. All windows are clear vinyl to protect and keep your supplies dry. 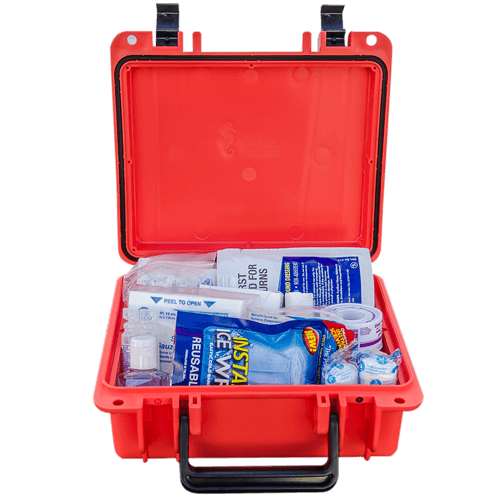 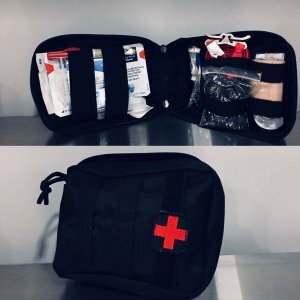 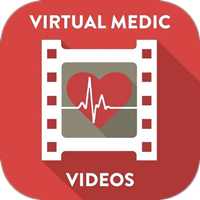 It is important that anyone can grab your pack and use it if you are in need of medical help. 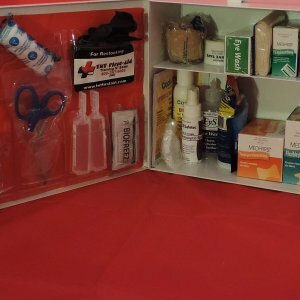 The pack has a front pocket left empty for you to put in additional personal items for you or your family that you may need in an emergency such as prescription medicines, inhaler, or EpiPen etc. 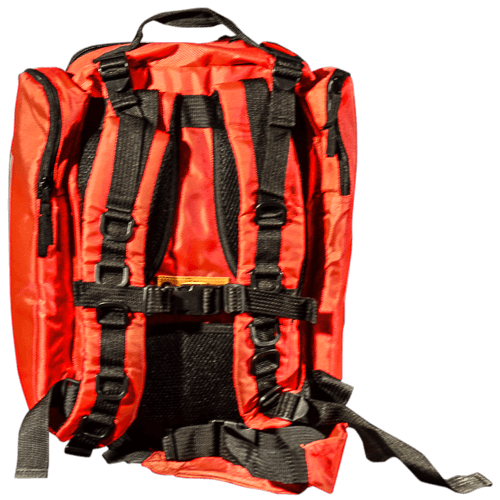 Most other pre-built packs are stuffed so full that you cannot fit anything else that you need into them. 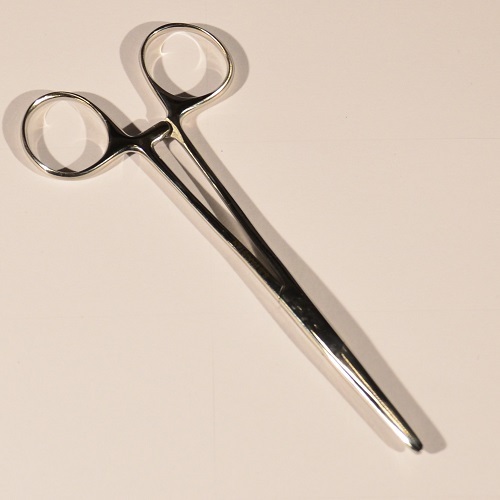 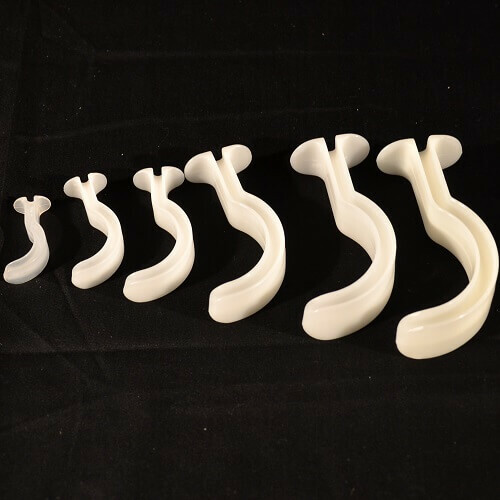 5″ hemostats straight tip. German stainless steel.